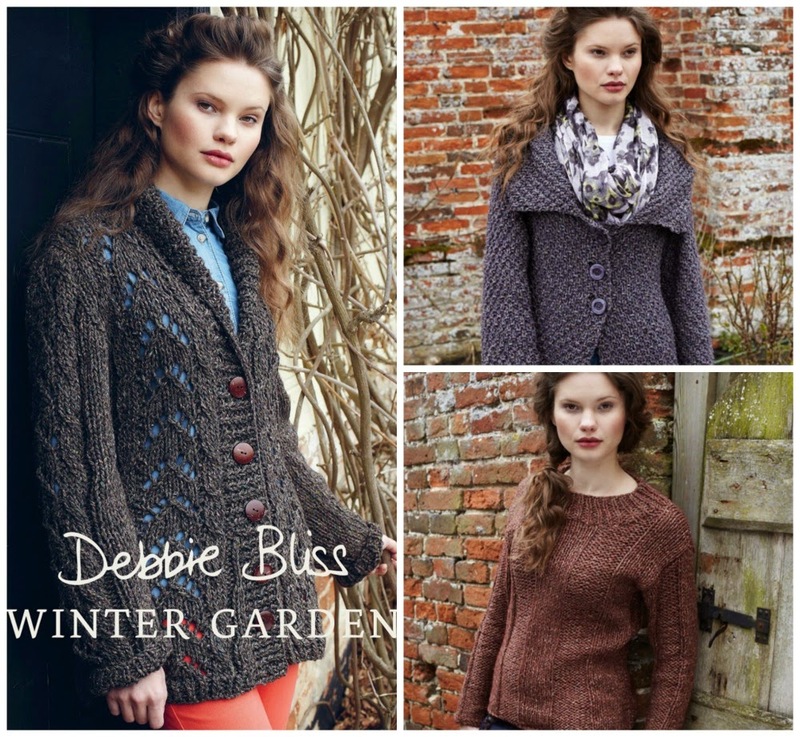 Debbie Bliss Winter Garden - was £12.95 now half price at £6.50! 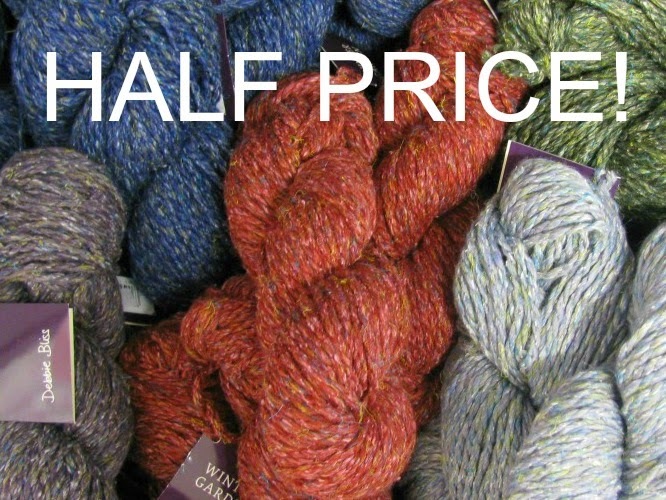 A beautiful blend of Llama, Wool, Silk & Linen and available in 6 shades (garment quantities available in most). Pattern book available too, works well as a lightweight super chunky and would make stunning home accessories! 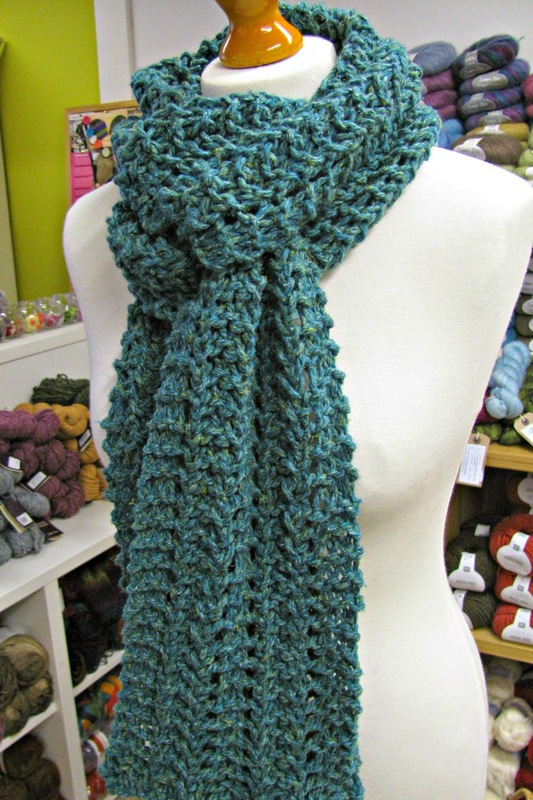 Jill's Lace Scarf - 2 balls! we have a sample garment in shop too! 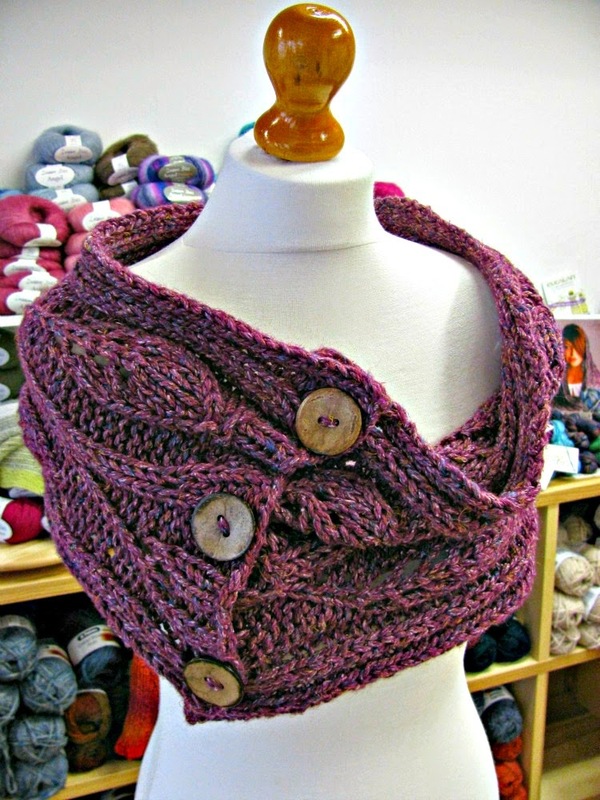 This yarn has been discontinued by Debbie Bliss, so once it's gone, it's gone!